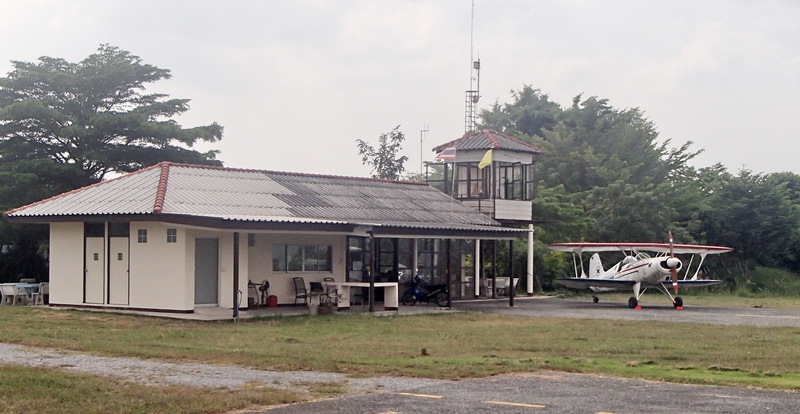 The Pattaya Airpark is a small friendly airport of 126 rais located 15 km. 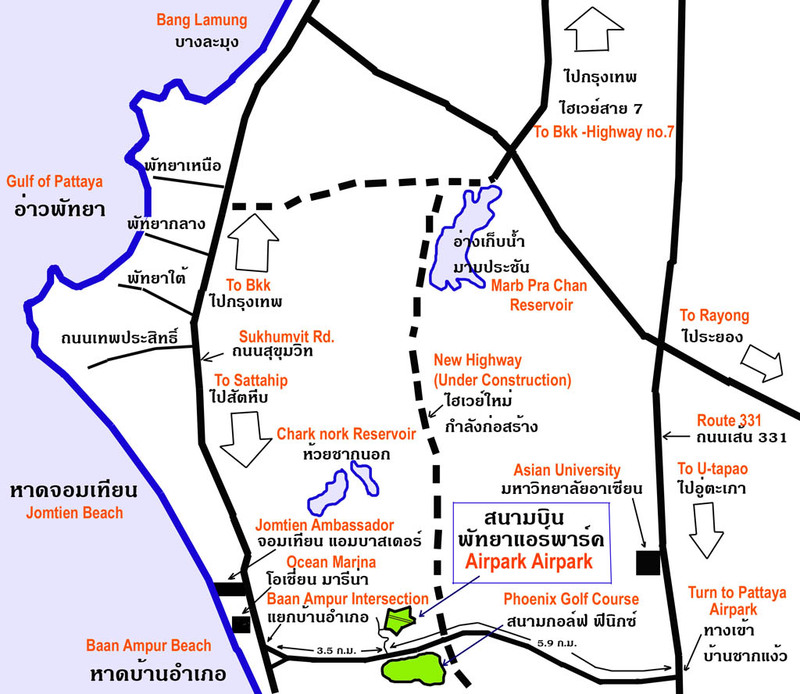 South of Pattaya city. 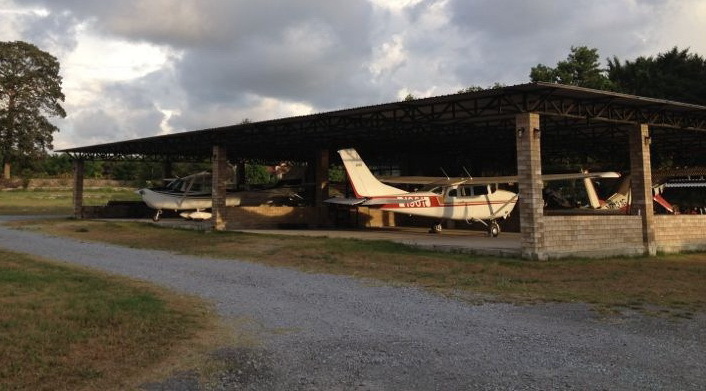 It is a place to base your small aircraft and fly locally. We have a 576 meter tarmac runway and 14 separate hangars to park up to 30 small aircraft. There are Thai Navy mechanics available to assist with maintaining your plane and several small airports nearby to visit. This is a good place to base your airplane, and come and fly when you have time off. We also have an office, 4 houses and a restaurant available. There is easy access to the airpark with a 330 meter wide entrance to the property on a concrete road 4 km from Sukhumvit road. We are next to Ocean Marina Yacht Club and Ramayana Water Park. Come visit us. 2 cabins with bedroom, kitchenette, bathroom, and small living space. Beautiful view of the airfield. Price does not include electric nor water. Located right next to the runway. 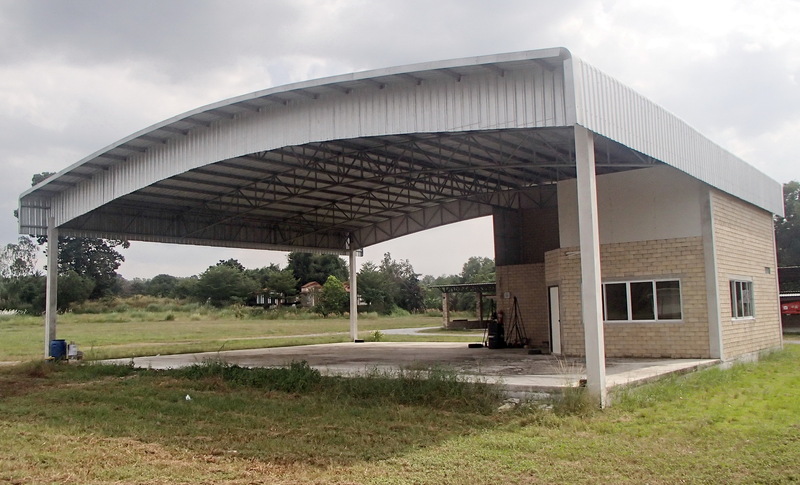 Bedrooms, living room, bathrooms, kitchen and attached hangar. Price does not include electric nor water. Beautiful spacious hangar right in the center of the airfield. Attached office and tool room. 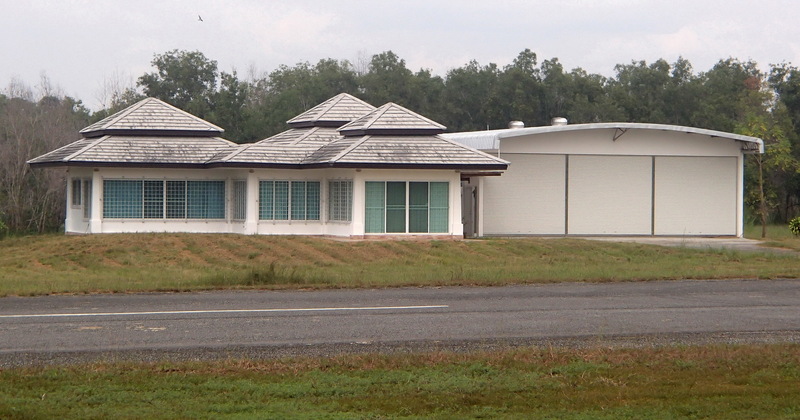 Located next to Airpark office. Perfect for your plane and business. Price does not include electric nor water. Beautiful Restaurant located on the field. Perfect for setting up a private restaurant or business. 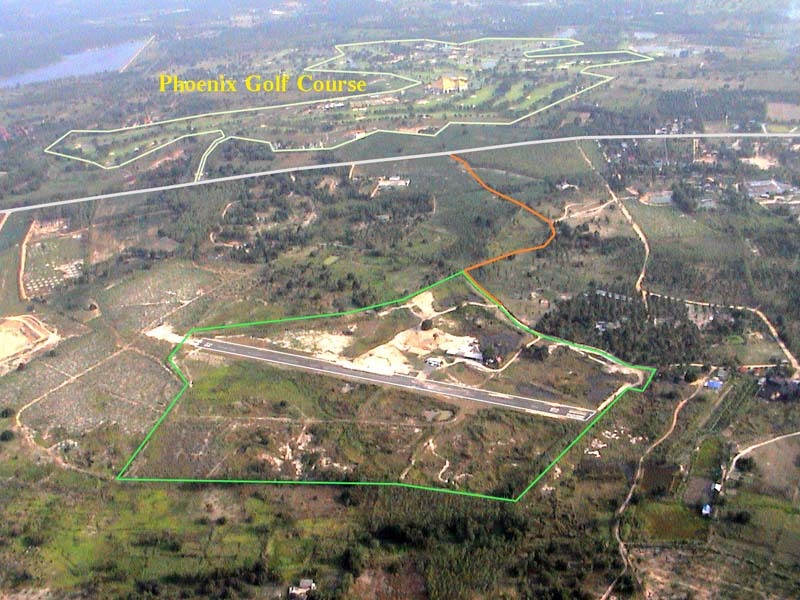 Located on a small hill looking out across the runway surrounded by cool shade trees and a termite mound. There is usually a nice "crosswind" breeze off the pond. This is a lovely place to relax and enjoy your meals. Small office included. Nice place to work. We have several hangars available for parking small aircraft out of the sun. 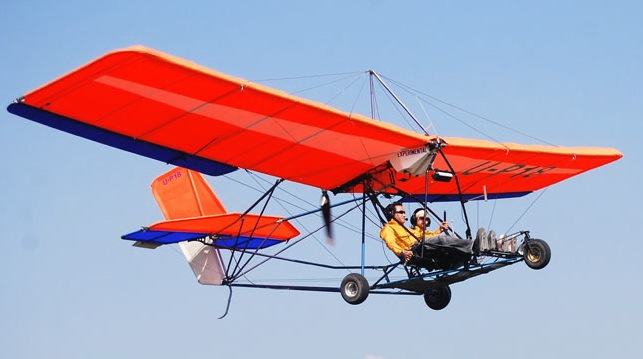 You are welcome to come and work on your plane and fly to and from the airfield.